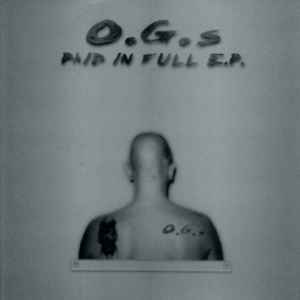 O.G.s ‎– Paid In Full E.P. Written-by, Vocals [Uncredited] – B.M.F. "Killer" covers vocals of "Killing Me Softly With His Song" by Lori Lieberman.